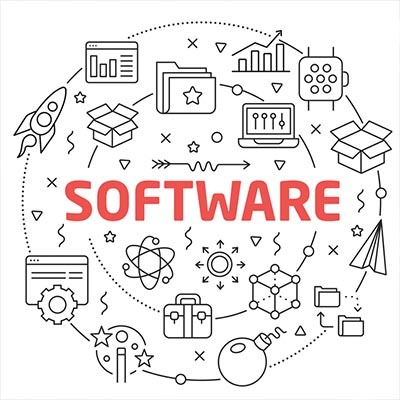 Regardless what your strategy is, keeping malware off your network has to be a priority. 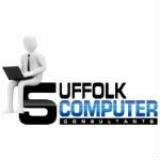 The IT professionals at Suffolk Computer Consultants know exactly how to keep your network, workstations, and infrastructure safe, while providing your staff the resources they need to move your business forward. Find out what we can do for you by giving us a call today at 631-905-9617.